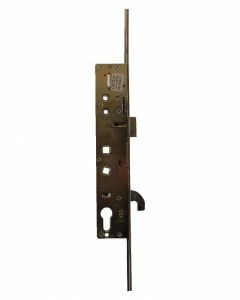 Safeware Replacement Multipoint Door Locking Mechanisms and Gearboxs to repair UPVC and Composite Doors. 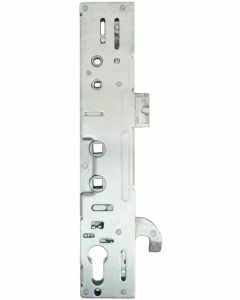 The Safeware multipoint upvc door lock is a 3 hook 4 roller door lock supplied for the pvcu door lock industry. You may well find the name Safeware inprinted into the door gear faceplate.